Everything about this story is art. The covers. The splash pages. Sheer brilliance. Kraven had been around for twenty years when J.M. DeMatteis came along and gave him a very detailed background, showing how his parents fled Russia during the revolution and that his mother handled the transition to America by committing suicide. It gives us a much deeper understanding into what drives him to be the best at what he does, and the lengths he is willing to go to. Like jump into a room full of spiders and eat his way out to get connected to his prey. Yeah, it’s also kind of gross. 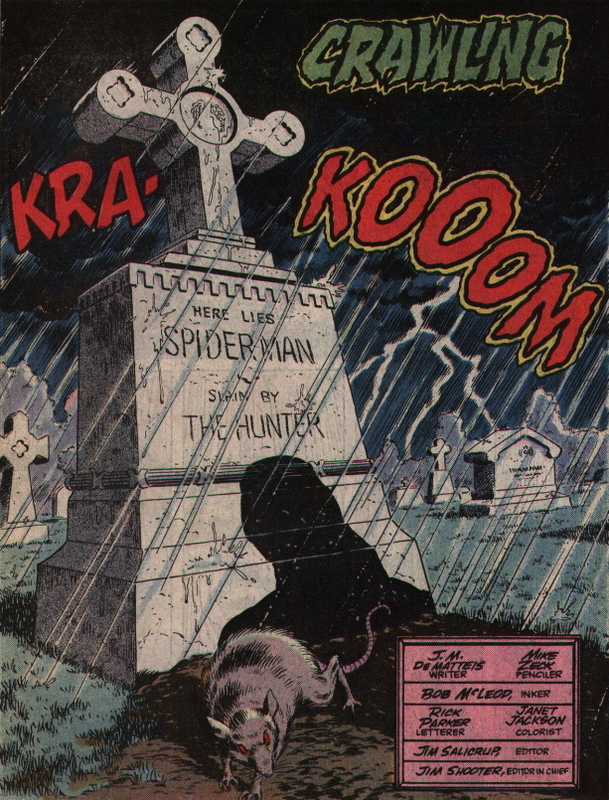 Kraven shoots Spider-Man with a dart, knocks him out, and then buries him alive. To now, Spider-Man hasn’t been affected all that much by the darkening of super-books led by Frank Miller first in Daredevil and then over at DC with The Dark Knight. Thankfully, this doesn’t signal a major change for the character—it’s just a single story that proves Spider-man can “go dark” if he needs to. 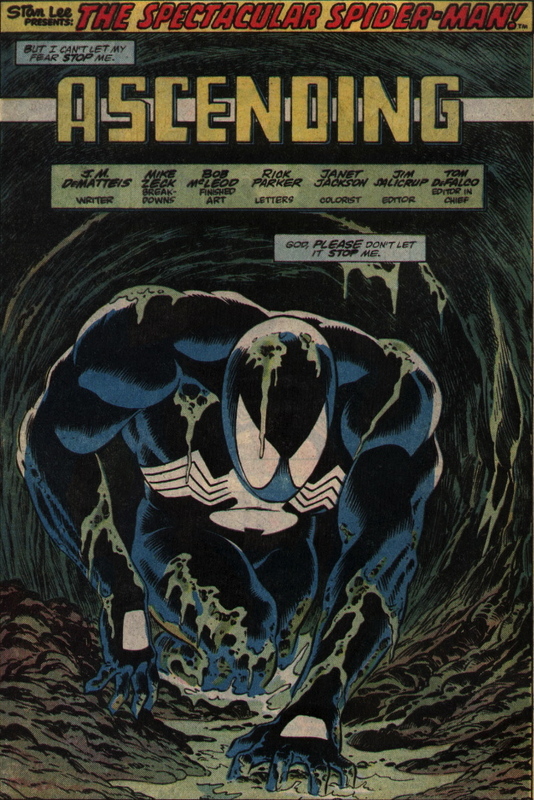 Kraven then takes the Spider-Man costume and goes on a rampage, beating muggers within inches of their lives, until Vermin emerges from the sewers. Vermin is the perfect villain for this because, hey, rats are as creepy as being buried alive. Kraven’s goal is to be a better Spider-Man than Spider-Man, because then he can somehow overcome having himself been beaten by Spider-Man. Vermin is Kraven’s foe because Vermin beat Spider-Man (or, more precisely, Spidey needed Captain America’s help to defeat vermin in Marvel Team Up #128). 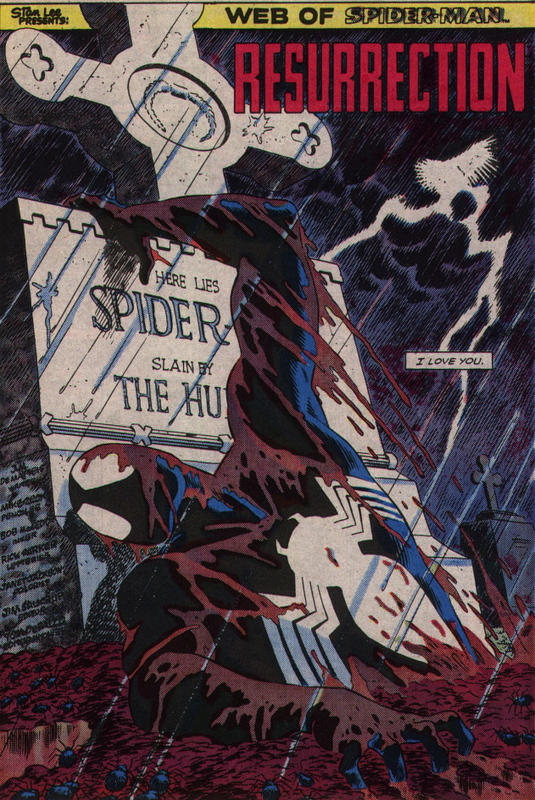 At that point, Peter Parker digs his way out of his grave and he and Kraven have their big showdown. Except they don’t. Kraven refuses to fight because in his mind he’s already beaten Spider-Man (which is true, he shot him and buried him), so he has no interest in fighting him again.  There’s no sport in it. 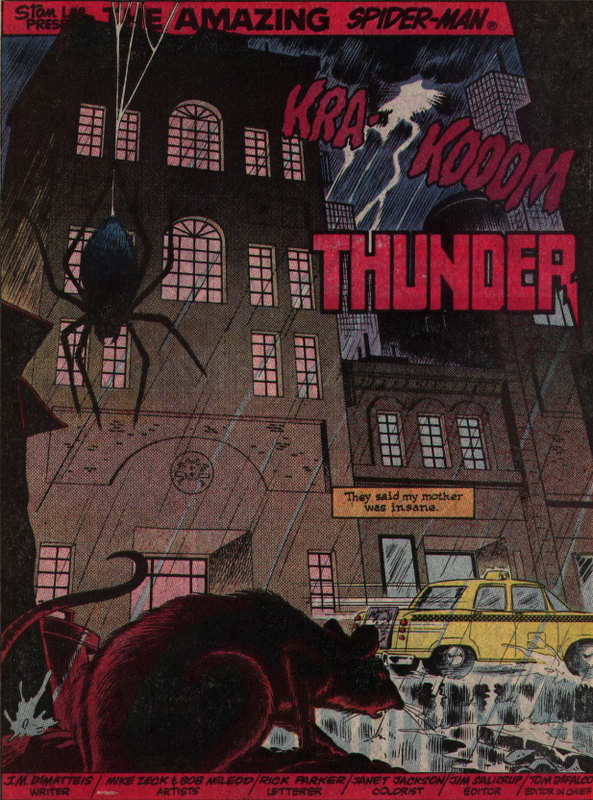 But there IS sport in Spider-Man fighting Vermin—so Kraven arranges that, kind of as a way to make Spider-Man better. 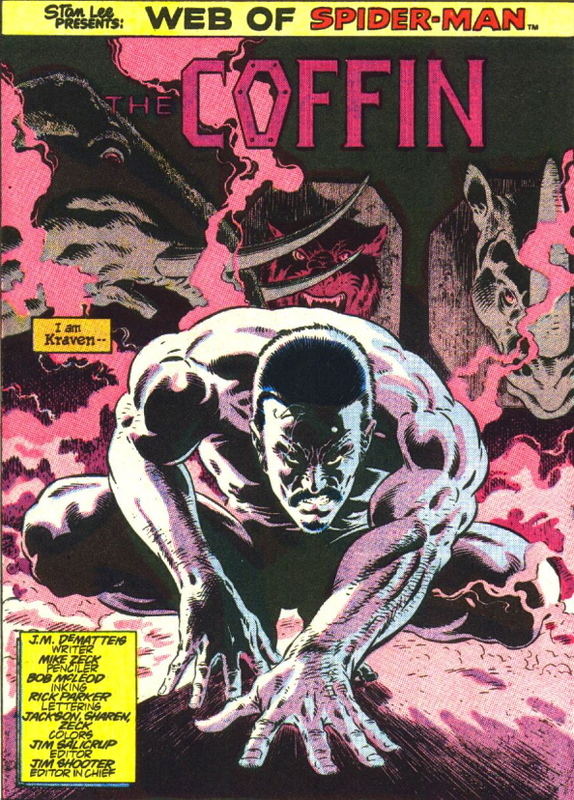 Kraven’s motivations become more complex in this story—very interesting. But, sadly, it ends with his death—by suicide.